Living with Lymphedema for the past 10 years has been life-changing. 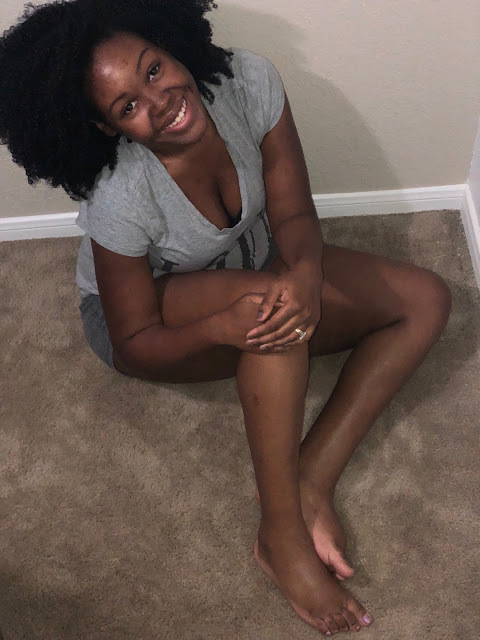 If you have no clue as to what lymphedema is I will let you know that it is a chronic swelling that occurs when there is damage or blockage of the lymph nodes. The damage or blockage can make it difficult for the lymphatic fluid to drain. Unfortunately, there is no cure for lymphedema. There are many treatment options to help manage it. I wanted to share five things with you today that I have learned throughout the years of being a lymphie. Moisturizing is key with thick butter mixes, creams, and Vaseline! When you have lymphedema, it is key that you are moisturizing your body with hydrating butter mixes and cream. I started making my own Shea butter mixture for my body that I slather all over myself after showering, bathing, or soaking my feet. The worst thing you can create for yourself when you have swollen legs or even feet is dry skin. I have embraced becoming a true glow goddess from head to toe. Disguise the best way you can and hit those angles for the camera! Having lymphedema can seem unattractive to many people. I sometimes have felt constricted when it comes to wearing certain shoes and even clothes that can highlight my lymphedema. I have come to terms that everyday people whether I’m out shopping, or dining are not worried about how my feet look. I have learned to disguise my swollen feet well over the years in different shoes and outfits. Even if my lymphedema is apparent to see I still feel beautiful. You won’t see me feeling bad about hitting a few angles for the camera showing my lymphedema at all. There’s someone who has it worse off than you and is still grateful for their life. I believe that there’s no reason for me to feel like I’m not beautiful because I have lymphedema. There’s someone living their best life right now who is going through a way worse situation right now. I’m blessed to still have two legs and feet. I am grateful to be able to manage my lymphedema for these past 10 years without it getting out of hand. 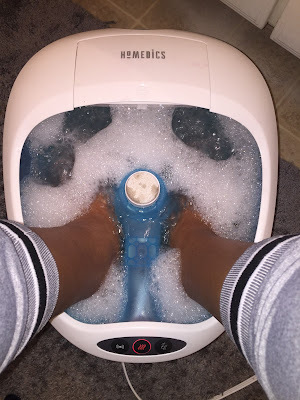 DIY Pedicures can be a part of self-care practice. Every week I have tried to dedicate to doing my own pedicures. I never had a professional pedicure done and love doing my own as being a self-care practice. Living with lymphedema is what you make it. It’s a choice to allow lymphedema or anything that you consider a flaw to break your self-confidence and self-esteem. I have learned to always take time to appreciate the life that I am living. People can laugh at me and called me whatever names they want to. All I know is that they cannot walk a day in my compression socks, honey! I’m comfortable with the woman I am and even more ready to embrace the stronger woman that I am becoming! 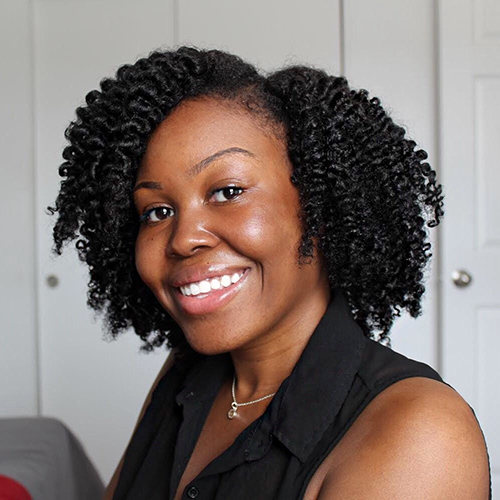 How I manage my lymphedema during the summer months. Life with lymphedema at 25 years old. Be sure to join my email list if you have not done it already too! Enjoyed your post. Inspires me to start blogging again about the various circumstances in my life. I love that you don't use this as a crutch or throw yourself a pity party. So glad you choose to live victoriously in spite of. May GOD continue to heal you and abundant blessings! Thank you so much for reading! I hope that you one day start blogging again. May God continue to bless you as well!